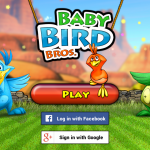 Welcome to the exciting new world of Baby Bird Bros! 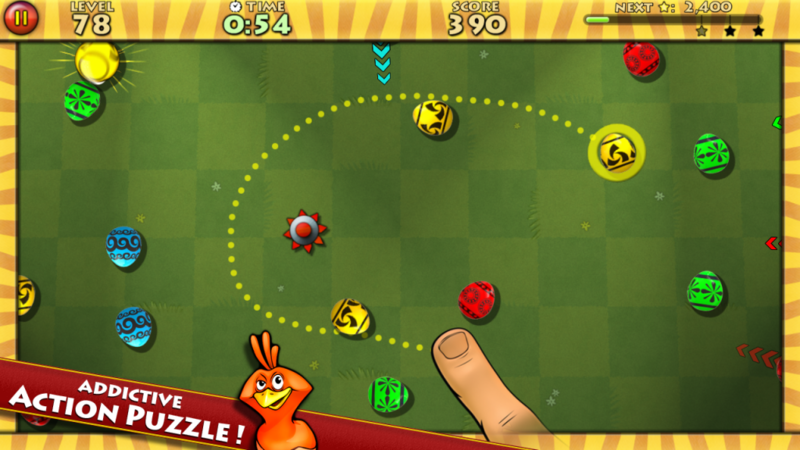 This bright and colorful epic game takes action-puzzles to the next level! Draw lines to connect magical eggs of the same color and match 2 or more of them. Sounds simple? 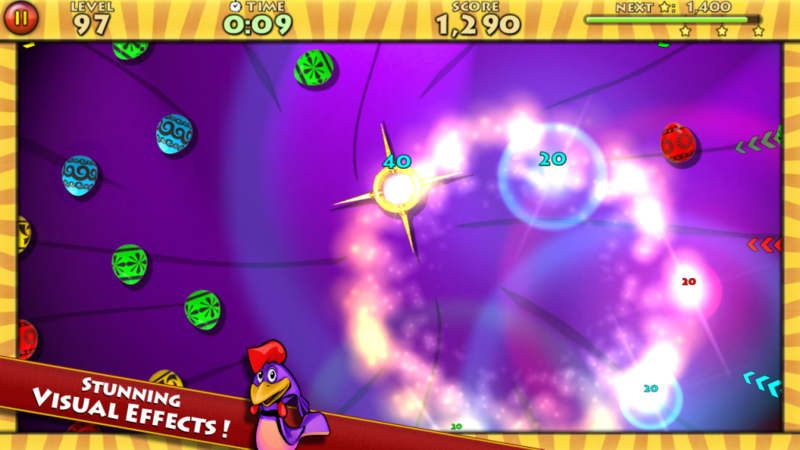 You will be surprised how desperately challenging, yet incredibly fun, this might be! 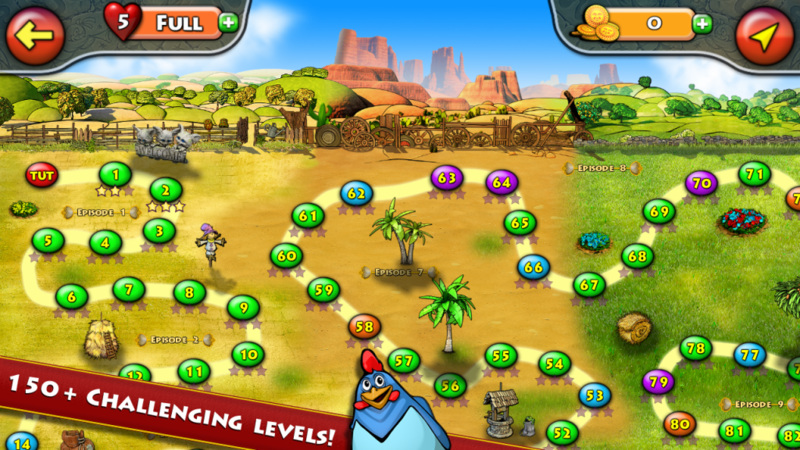 EASY TO LEARN: Interactive tutorial will help you understand the game basics in 3 easy steps! 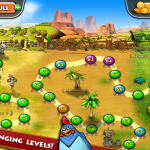 KEEP PLAYING: 150+ really challenging levels will keep you engaged! 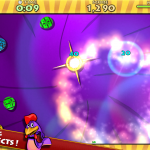 NEVER GET BORED: Game features 4 different level types! HELPING YOU OUT: Mighty power-ups and powerful boosters! DON’T LOOK ASIDE: Eggs roll faster and nasty obstacles may arise – this is a fine concentration training! 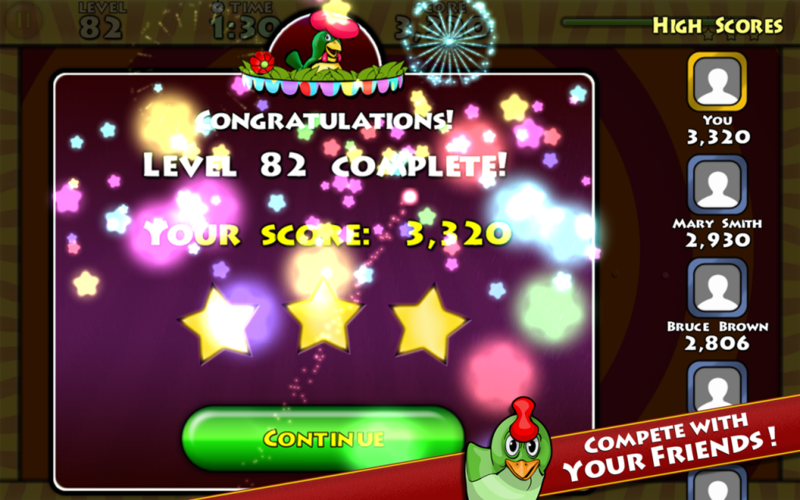 HARD TO MASTER: It’s extremely hard to get the highest 3-star rating on some levels… not for you? 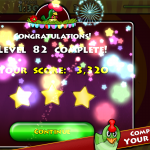 COMPETITION MANIA: Play with your friends and beat their results with Facebook integration! Mama bird is away! 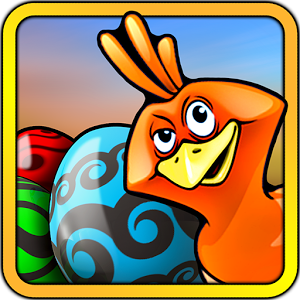 You are the only one who can help the little baby birds deal with Magical Eggs Invasion! 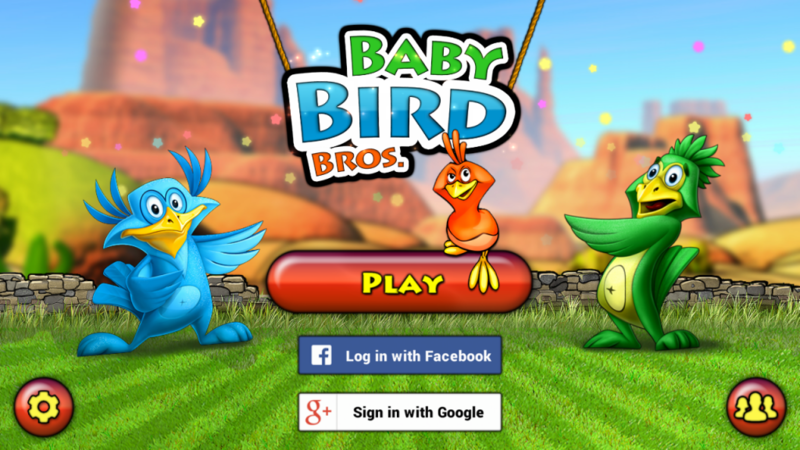 Baby Bird Bros. is optimized for smartphones and tablets! – Great news! 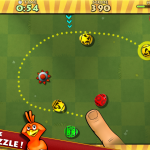 We have identified and fixed the bug triggering game crash on many devices! Update now and enjoy the game!